VOYO WinPad A9 – T Z3770 1.47GHz Quad Core 64GB ROM WUXGA IPS Screen a 228.04€ -5%! 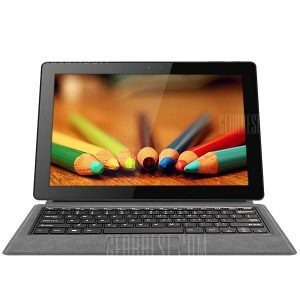 VOYO WinPad A9 – T Z3770 1.47GHz Quad Core 64GB ROM WUXGA IPS Screen a 336.26€ -10%! VOYO WinPad A9 – T Z3770 1.47GHz Quad Core 64GB ROM WUXGA IPS Screen a 376.35€ -18%!